Hilco Vision’s new collection of eyewear cases offers a wide variety of styles ranging from animal print magnetic closure hard cases to nautical inspired soft spring-top cases to nature-driven materials. 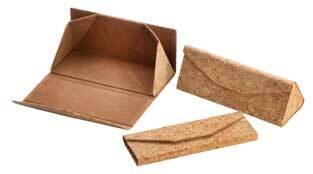 One notable eyewear case is the Feducci Folding Cork, which comes in three sizes, and features natural cork material and magnetic closure when open. The case folds flat when not in use, which means it ships flat to save on shipping and can be stored flat to save space. 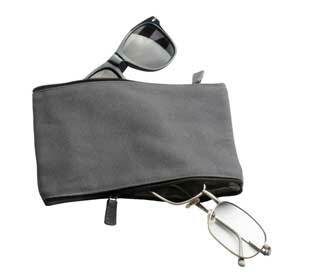 Another addition for spring is the Feducci Tea for Two, a flat canvas pouch that features a zipper and compartments on each side allowing for it to accommodate two pairs of glasses.